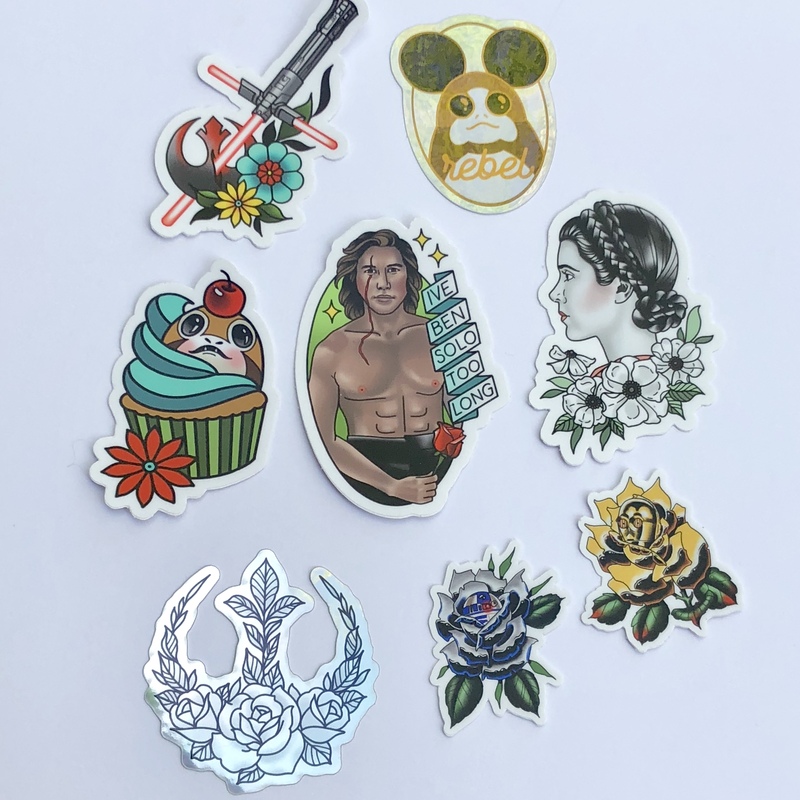 This is the ultimate Star Wars Sticker Pack! 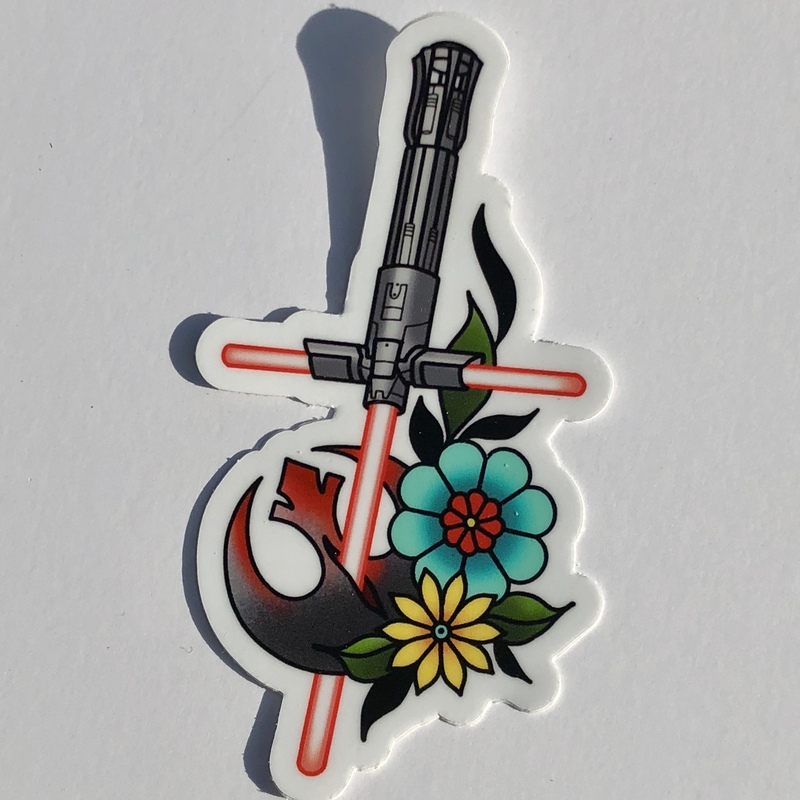 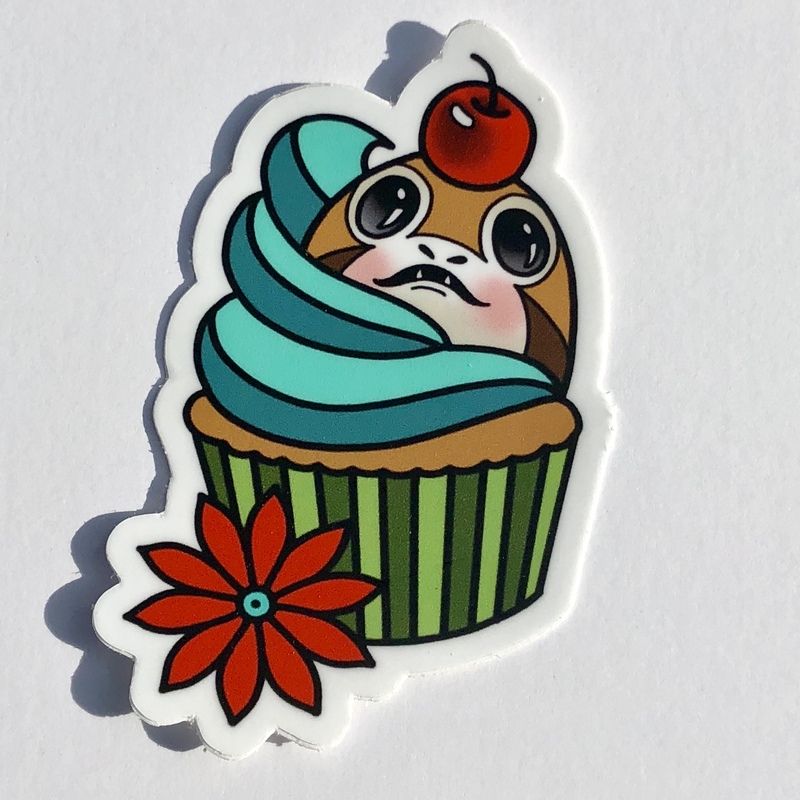 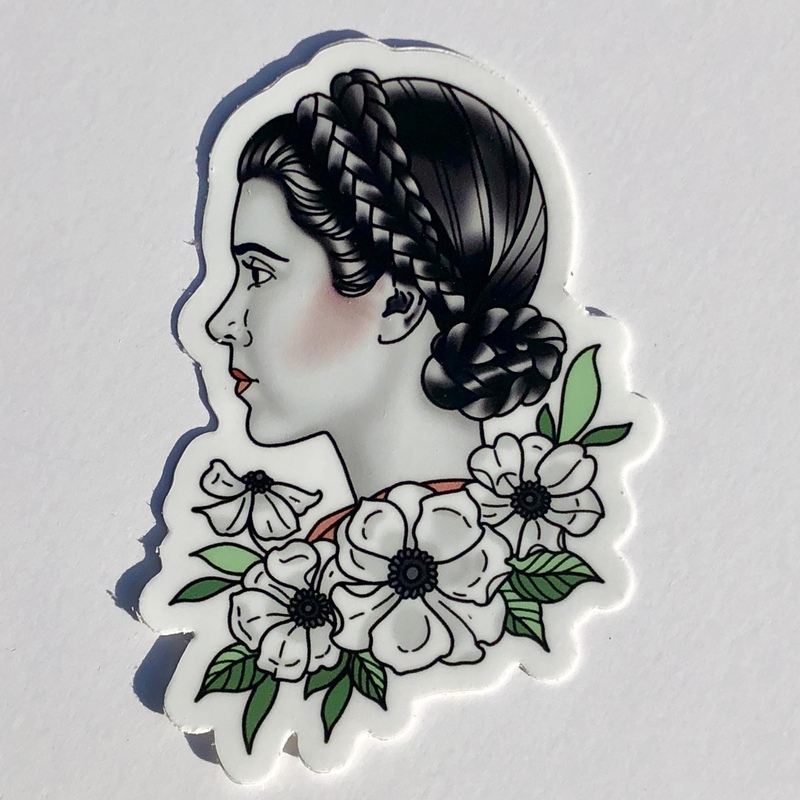 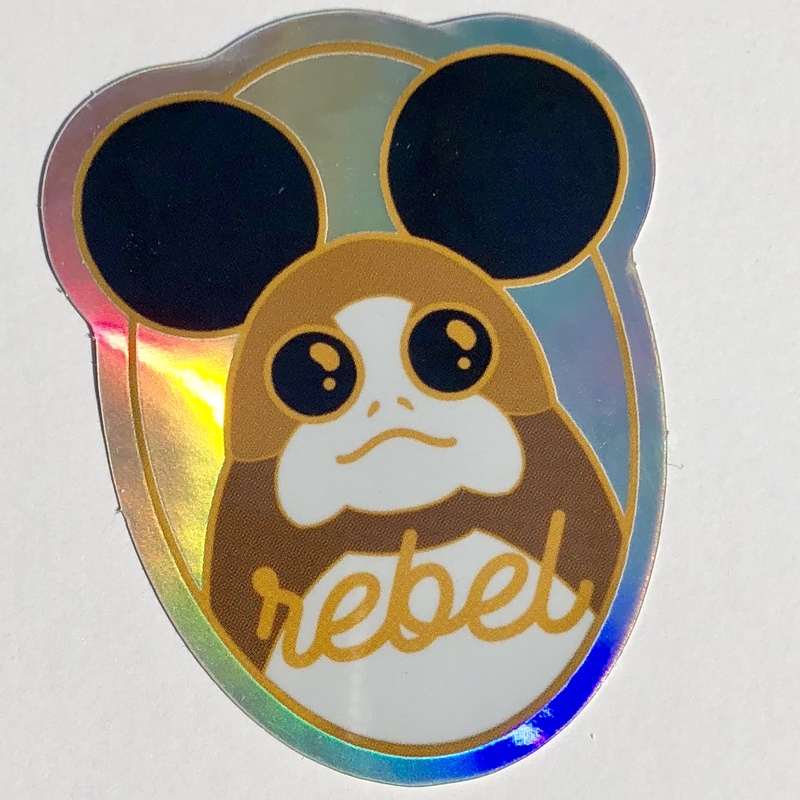 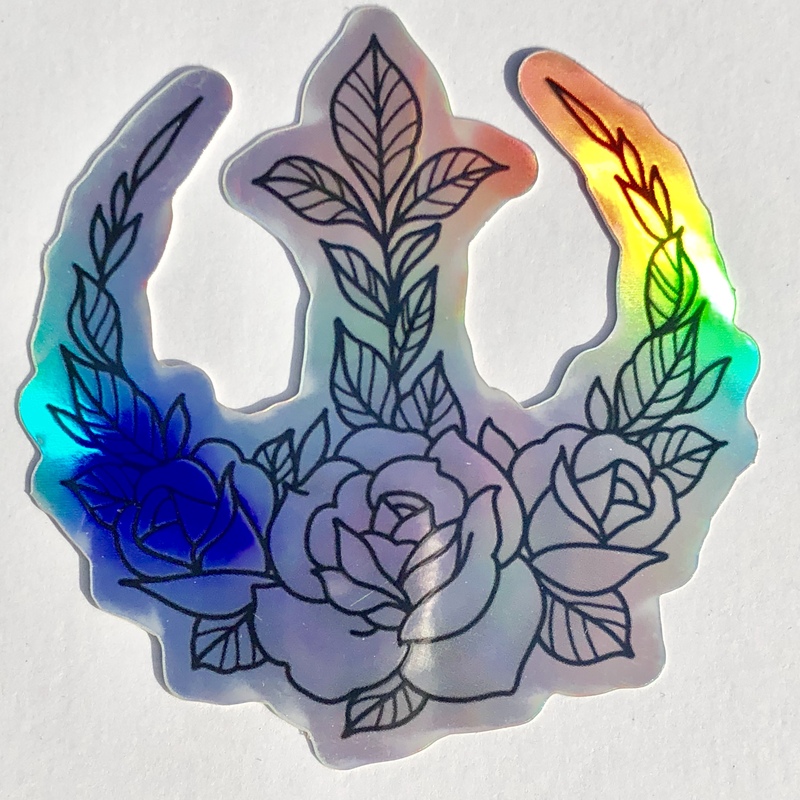 It includes a 3.5” tall Kylo ren/Ben solo vinyl sticker, a 3.37” leia vinyl sticker, a 3.5” light saber/rebel logo sticker, a 3” porg cupcake vinyl sticker, two 2” droid vinyl stickers, and a floral rebel logo and a Disney, rebel porg Sticker both on a metallic holographic Sticker. 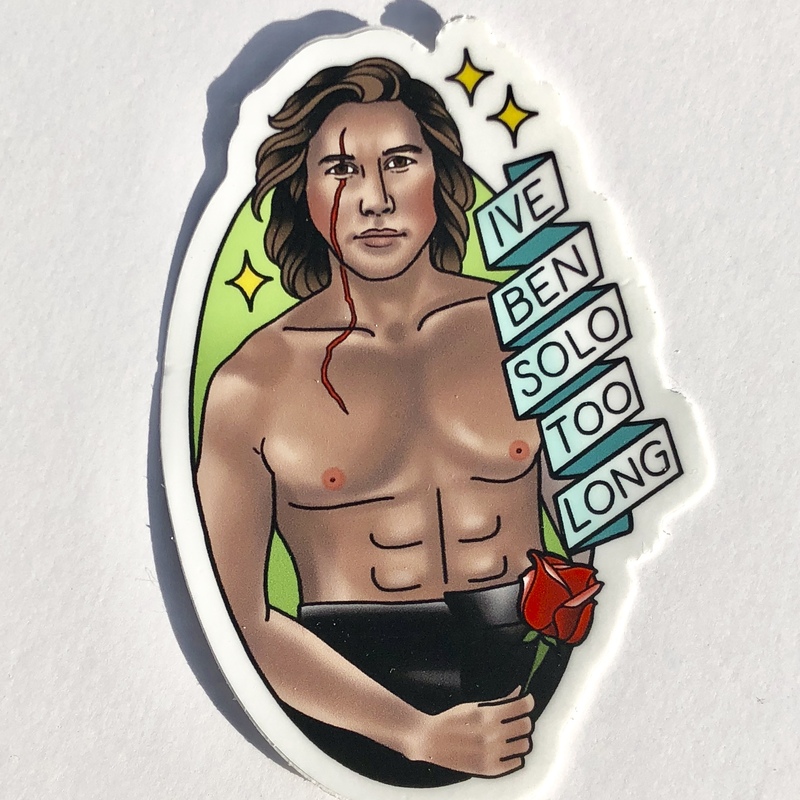 All stickers are out door safe. 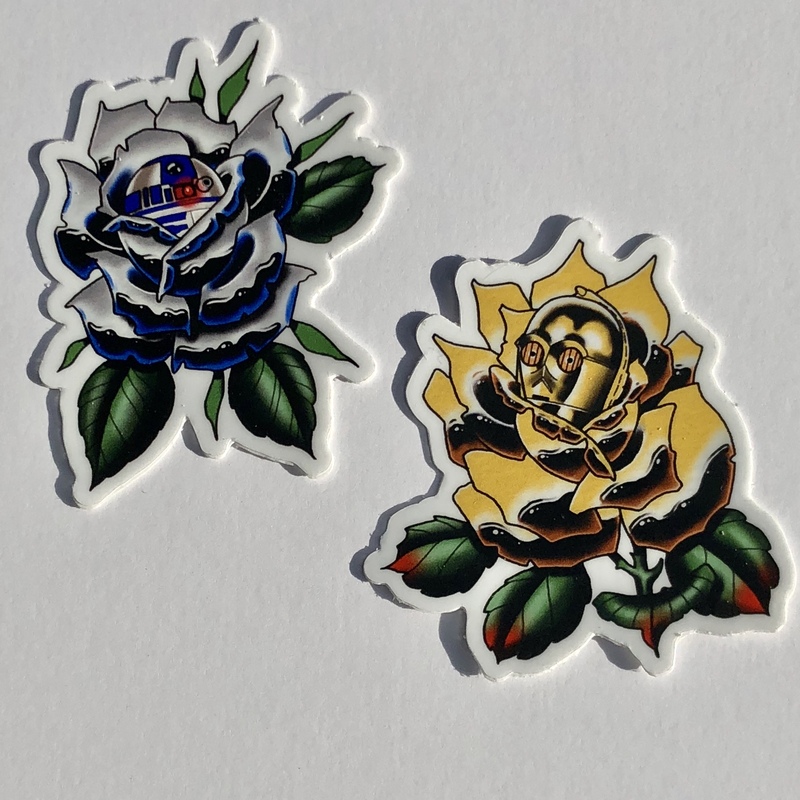 A total of 8 stickers!